White House says it made final decision to restore press credentials for CNN reporter Jim Acosta. 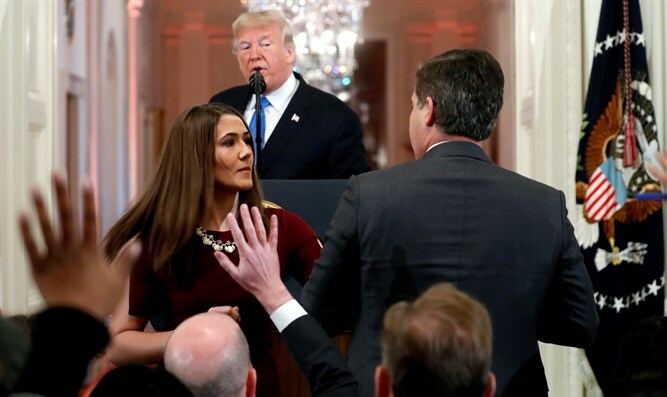 The White House on Monday said it had made a final decision to restore press credentials for CNN reporter Jim Acosta, Reuters reports. The decision came three days after a judge in Washington ordered the Trump administration to temporarily restore the journalist’s press pass. The decision reverses a Friday letter by the White House that said Acosta’s press pass could be revoked again right after the judge’s temporary order expired.